Welcome -- Come on in! If you're new to our web site, please Look around and get to know us. If you like what you learn here, please come to visit us some Sunday morning! Join us as we respond to God's amazing gift of grace -- through faith, fellowship, and service to others. We are delighted that you're interested in further knowledge about us, and we hope that the information you access here will be helpful in learning more about our congregation and the ministry and mission to which we are called as bearers of the Good News in Kingston, Roane County, and throughout the world. Do you love to read? Do you enjoy discussing that "best book ever", but often can't find anyone who has read it? Do you want a brief interlude when you can talk and think about things other than what your normal routine requires? If you said "yes" to any of these questions, then we may have something that you'll like – the TN TEN Book Club! 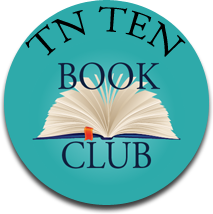 The TN Ten Book Club meets on the first Thursday of each month (we meet on the second Thursday if the first Thursday is a holiday). We meet in the Bethel library from 10:00 to 11:30 a.m (sometimes we finish before 11:30). Light refreshments are served. Members nominate books to discuss. Ten books are selected by popular vote at the November meeting. Our club enjoys a Christmas lunch and fellowship in December. All members are encouraged to nominate books and actively participate in book discussions. Members volunteer to lead discussions and provide refreshments. Our meetings begin with introductions and announcements. Communications are disseminated by email. If you think that our book club sounds like something that would appeal to you, please attend a meeting and "try us out" – just come to Bethel's office for directions to the library. The TN Ten Book Club is a community group, and we genuinely appreciate Bethel for hosting us! 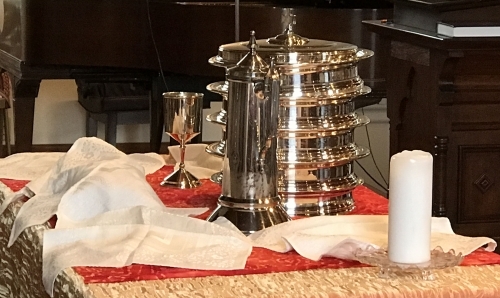 The web sites listed below provide helpful information about many aspects of the Presbyterian Church (USA) denomination, as well as all sorts of other interesting stuff! Clicking on a link title will cause a new window to open. The "master" site for our denomination. Here you'll find a wealth of information covering most everything you might want to know about us. 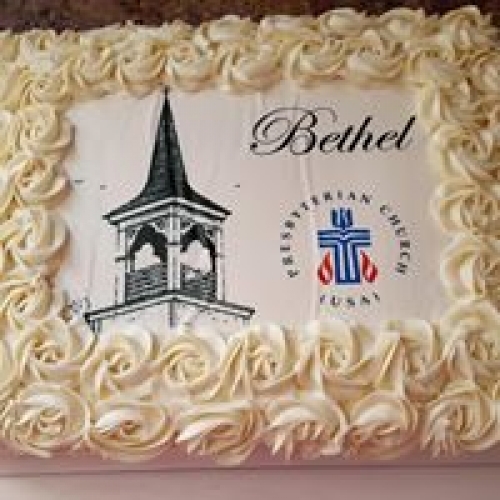 This is the web site for the regional Presbyterian Church (USA) organization that oversees Bethel and all other PC (USA) churches in East Tennessee. Invest your money in a way that helps you and helps others. 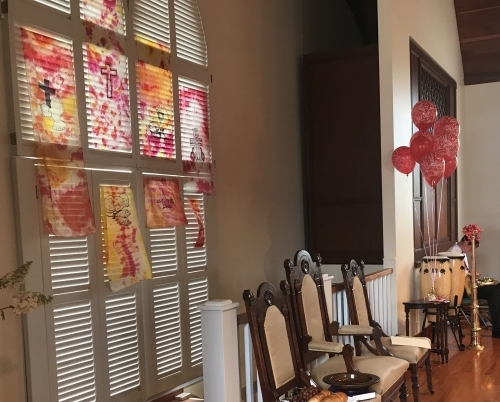 The Presbyterian Church (USA) Investment & Loan Program provides opportunities to invest in church growth. PILP holds Bethel's morgage from our remodeling, and with enough investments it is possible to get reductions to our mortgage rate. Watch a time lapse video of Bethel's most recent move in 2008. Photography by David Doonan; used with permission from Roane County News.